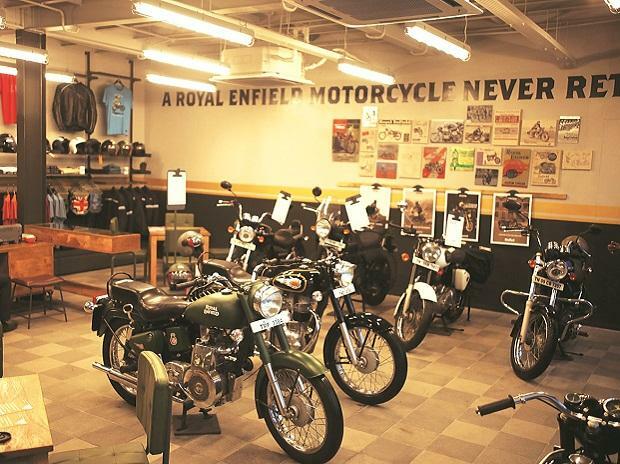 File photo of Royal Enfield showroom. 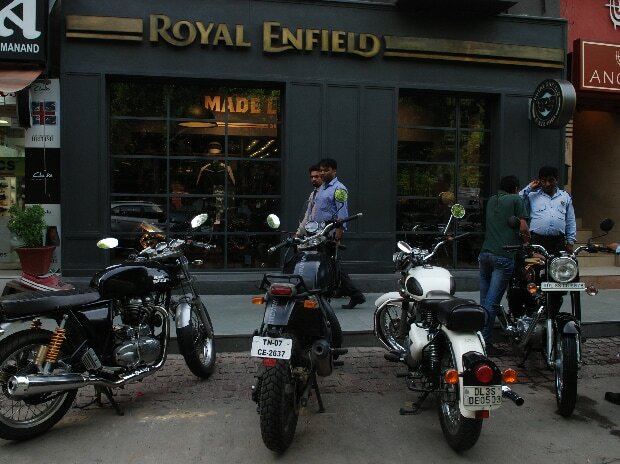 Eicher Motors is planning to invest around Rs 8 billion in Royal Enfield and another Rs 5 billion in its commercial vehicle business. 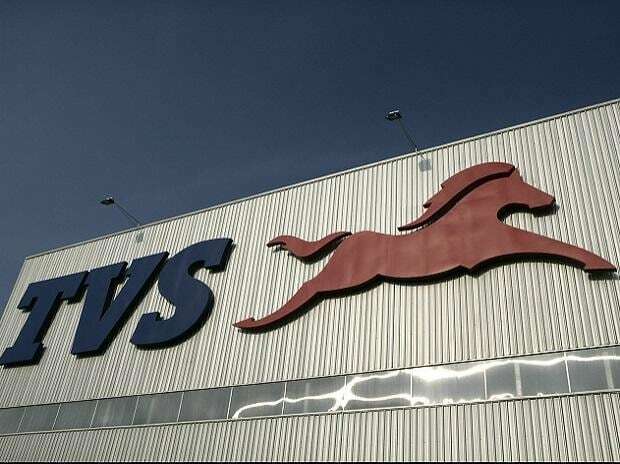 After exiting from the Eicher-Polaris joint venture, the company said its focus would be mainly on two-wheelers. 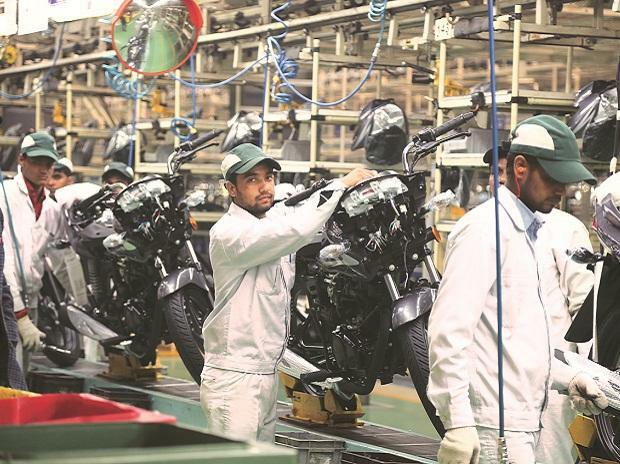 The investments would be towards expanding capacity, new technology and product development, said Siddhartha Lal, managing director and chief executive officer, Eicher Motors. Royal Enfield is planning to invest around Rs 8 billion to increase capacity at its plant at Vallam Vadagal near Chennai and on product development. After the announcement of results, Lal said that the phase II of expansion at Vallam will be completed by the second half of next year. By 2020, the plant will go on stream and add around 25,000 units per month. The company is targeting at selling around 950,000 units in 2018-19, against 820,000 units last year.